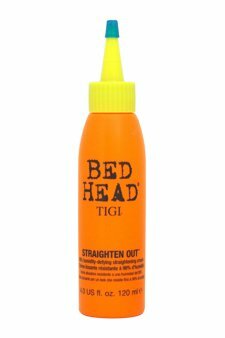 A humidity defying cream from the TIGI Bed Head Superfuel range. Straighten Out provides smoother, more tamed hair. Enjoy long-lasting straightness with improved manageability.